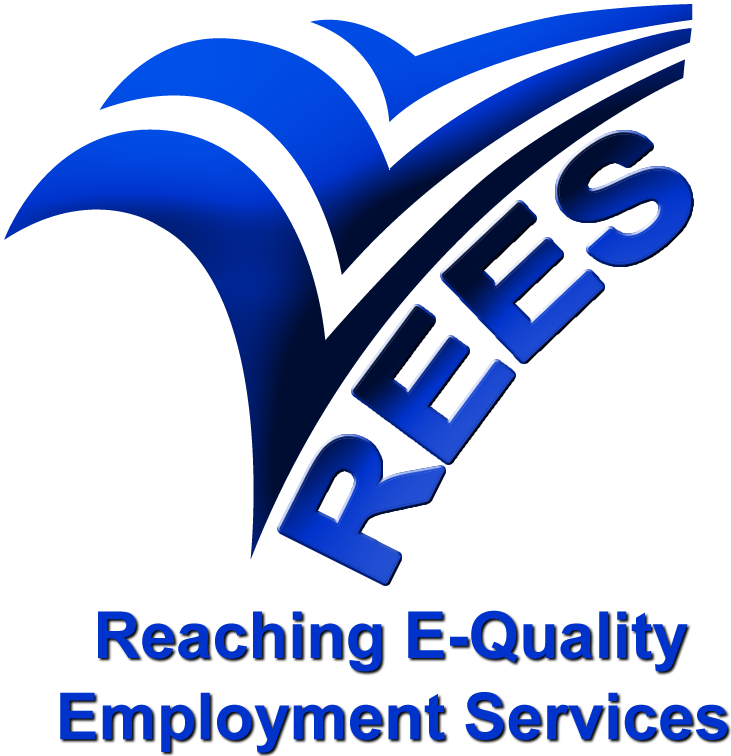 Reaching E-Quality Employment Services (REES) has helped people with physical disabilities or health conditions gain quality employment since 1989. We offer a wide range of employment counselling and consultation services, connecting Winnipeg job-hunters with exceptional employers. Please disregard the message about email confirmation. Simply respond to the email that you will receive in your inbox. Thank you for supporting REES! People of all abilities deserve a rewarding career. That's why REES helps people with a wide range of disabilities and/or health conditions improve their job search skills and access rewarding internship & training opportunities. Our ultimate goal is to connect you with progressive Winnipeg employers. A company's greatest asset is their employees. People with physical disabilities and/or health conditions have proven time and time again to be hardworking and loyal, yet they are underrepresented in the workforce. REES can connect you with potential hires and educate your team about equitable workplace practices. REES can help you attract, hire and retain employees with disabilities.